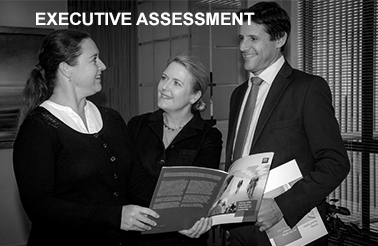 Our Executive Assessments support a range of critical decision points. 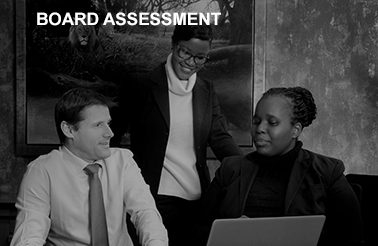 The Finalist CEO Candidate Assessment provides Board with a scientific framework, based on the strategic needs of the business, that structures and guides the discussion on their most important decision: who should be the next CEO? This assessment complements the reports produced by Executive Search by using our leadership model to evaluate the candidates competencies and traits against the best in the world. 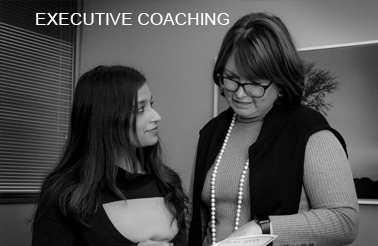 At the next level, Executive Assessment is used to map the quality of the Executive Committee and their joint ability to deliver on your strategy. As the Board and the CEO you get a unique talent map based on our comprehensive leadership model, showing how your team performs against the global best across a range of key leadership competencies and leadership traits that are directly related to your strategy. Individual Executives get feedback on their performance, based on research led assessment and 360 evaluation. Senior executives describe this as a powerful and rewarding experience that has transformed their impact on the organisation. 360 Assessments - 360 assessments are a powerful tool to support any executive’s development and to enhance performance and team building. Our leadership model drives a customised 360 evaluation process that includes development coaching guided by the findings in the 360 process. 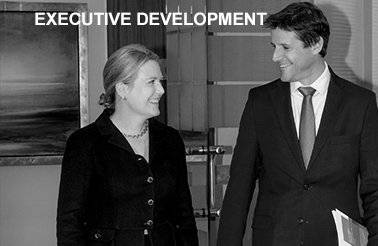 This is one of the fastest and most effective ways to enhance individual and team performance at the executive level.